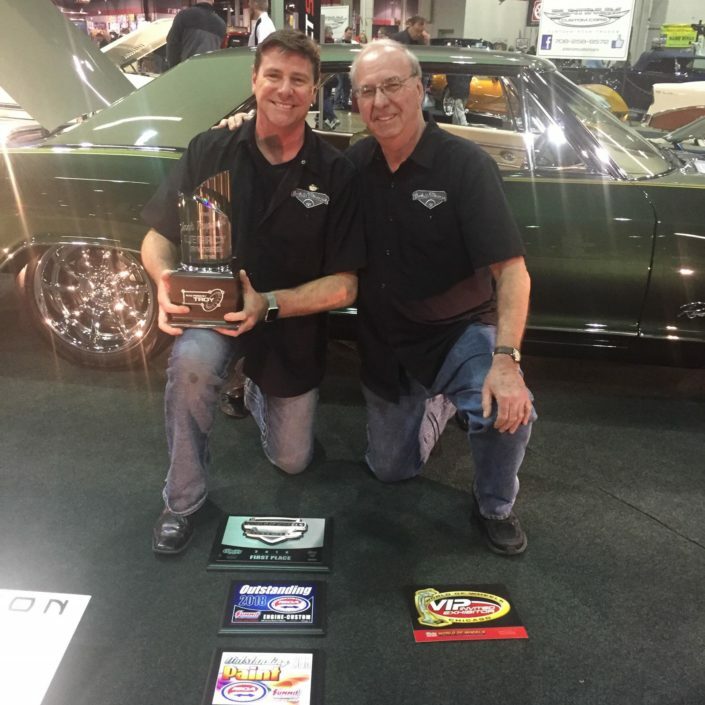 It was such a big pleasure to create an info flyer for my good friends Kenneth and his son Ken. 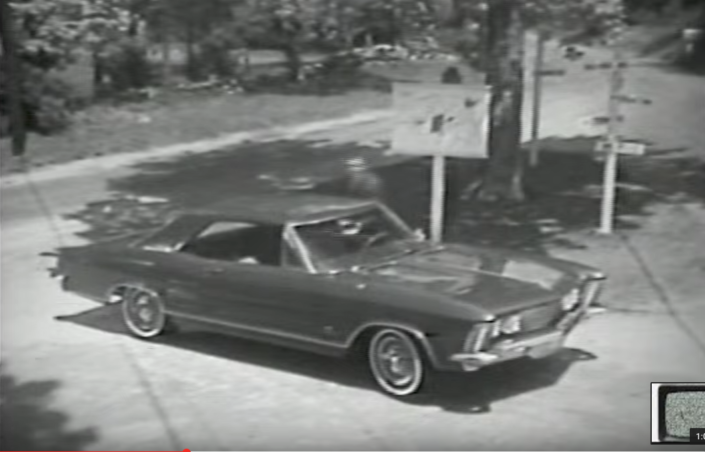 "Mustang Project" ist the inventor of the LED sequential tail light system for a lot of classic cars. 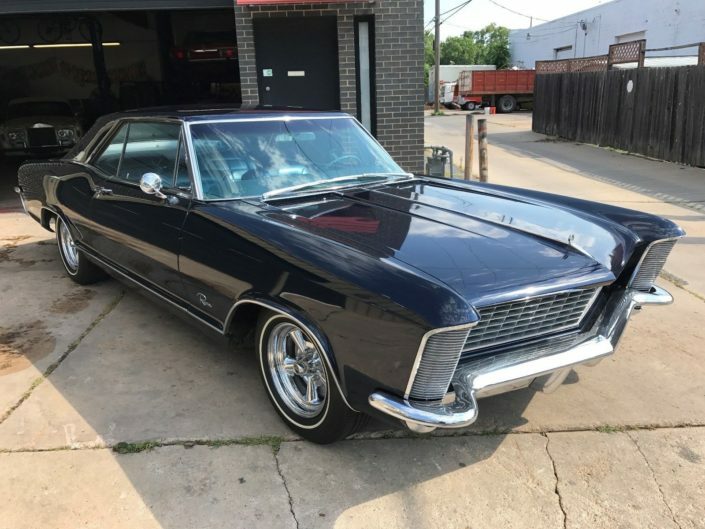 Coco Chanel once famously said, “Fashion fades, only style remains the same.” Some things just never lose their cool factor. 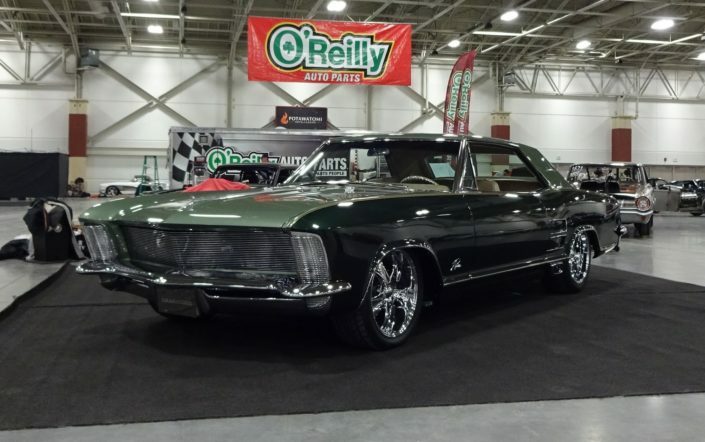 Kenneth and his son Kenny Becker had a wonderful time at the Chicago World Of Wheels sowing their amazing "DECEPTION", a full customized '64 Buick Riviera. 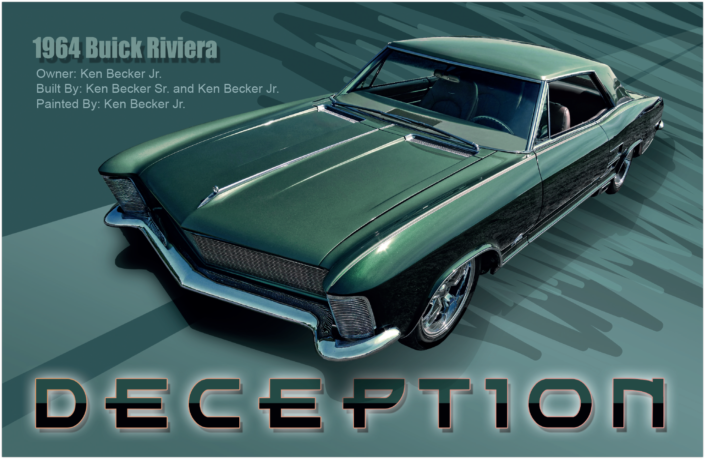 Interview with Ken Becker Jr. about his 64 Riviera "Deception"
What does it take to be a Buick? 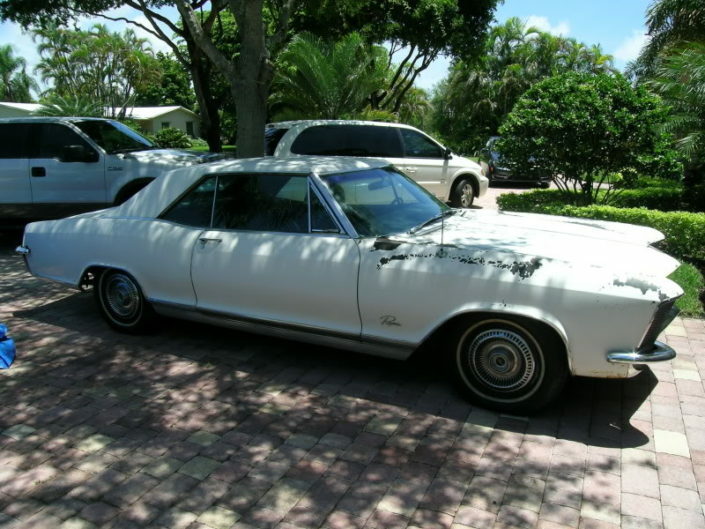 Here a 1964 Riviera. 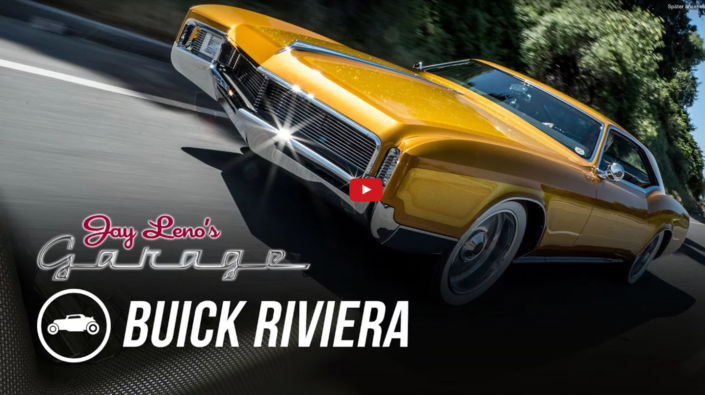 1965 Buick Riviera slammed on air ride suspension. 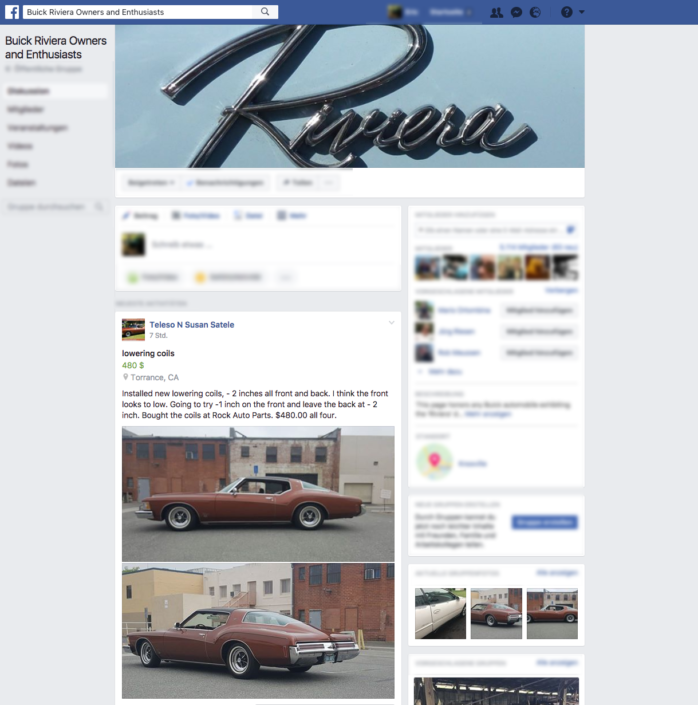 15" supreme wheels with whitewall tires and Bellflower pipes. 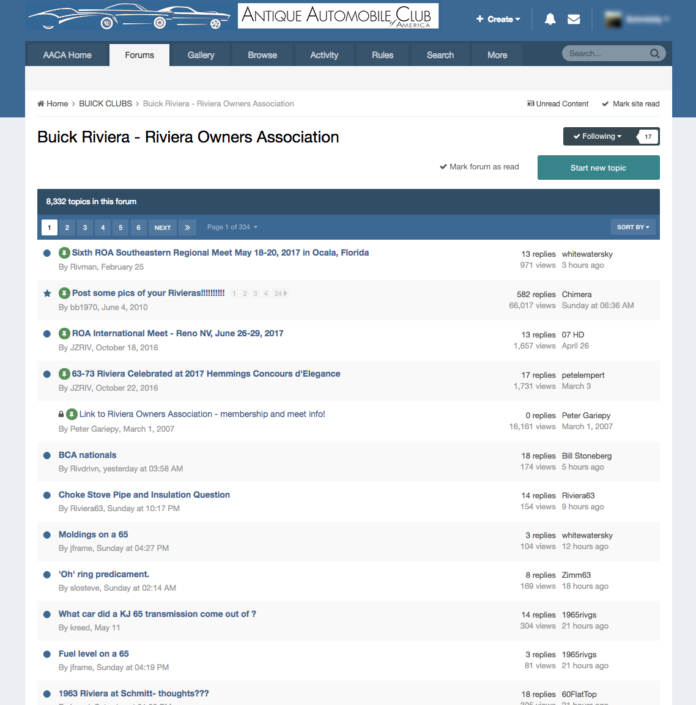 Find everything you need to know about Rivieras in the forum of the ROA (Riviera Owners Association)! 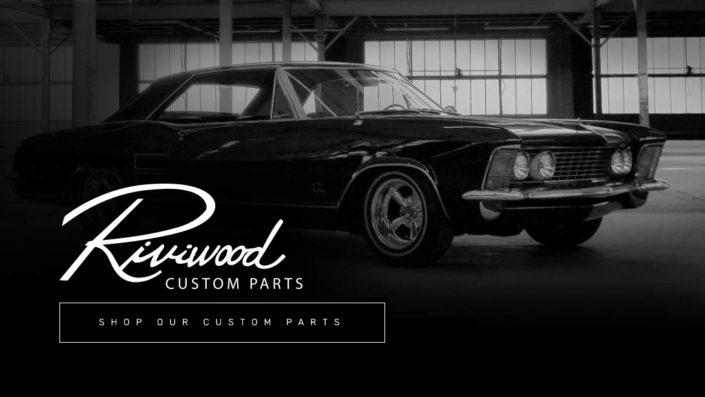 Alloway's Hot Rod Shop has been building cool for many years. 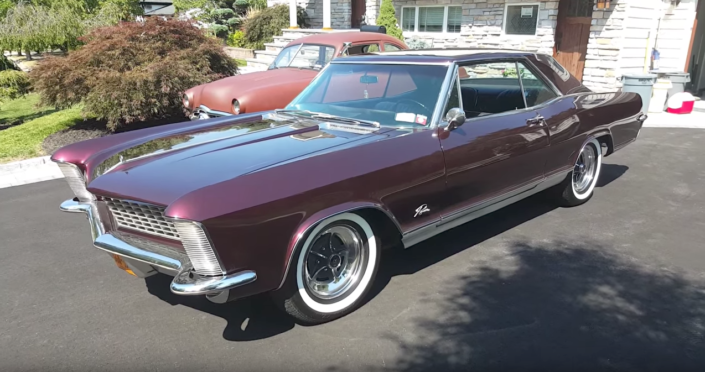 This 1965 Buick Riviera is no exception. 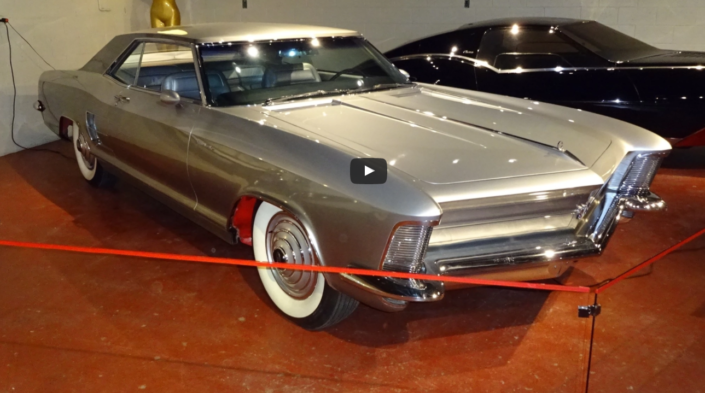 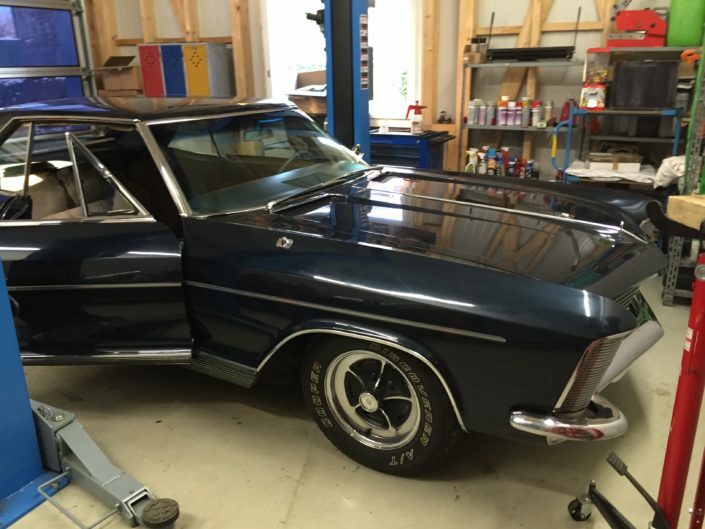 Randy Cark, owner of Hot Rods and Custom Stuff, stops by the garage to show Jay a custom 1966 Buick Riviera. 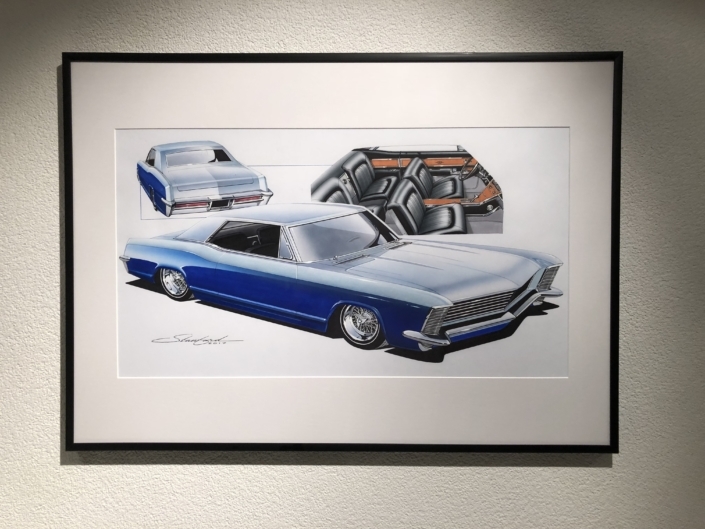 I've always had a thing for Steve Stanford ... His drawings are so perfect and no one manages to grasp the "soul" of a car better than he does! 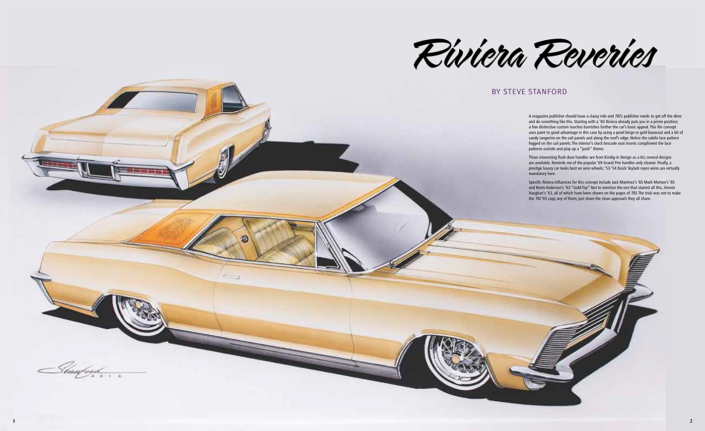 His grandiose art is to draw a car as if the car itself had been asked what it would look like. 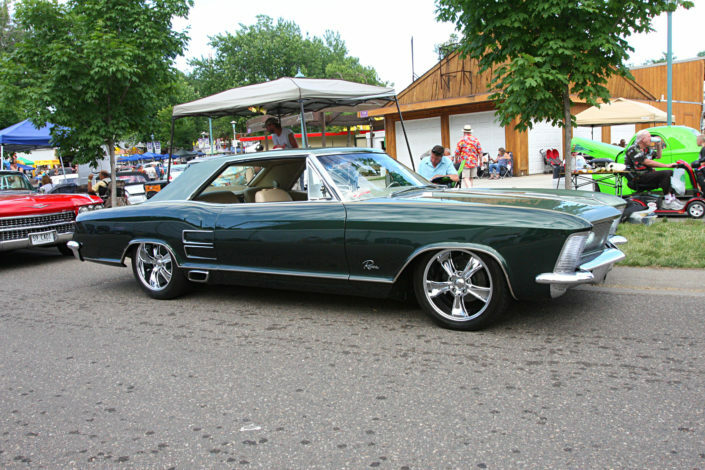 Buick's iconic 1963 Riviera luxury sport coupe from Bill Mitchell. 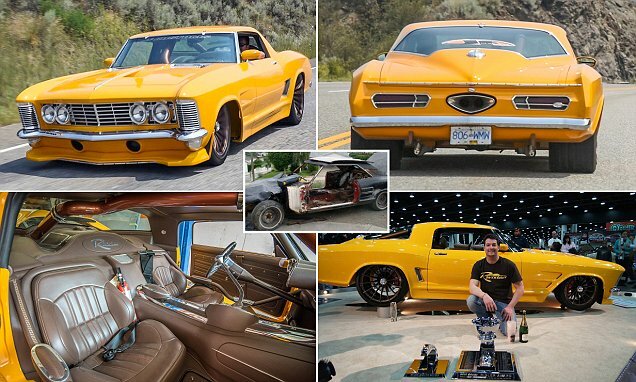 This 1965 Buick Riviera was built by Mike Goldman Customs. 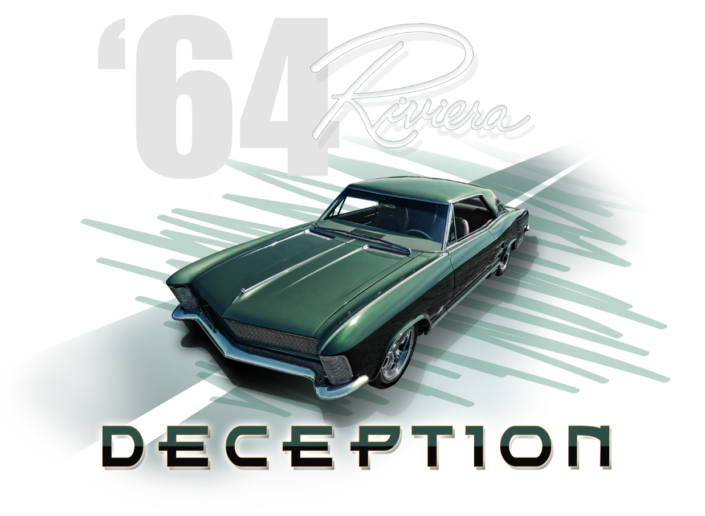 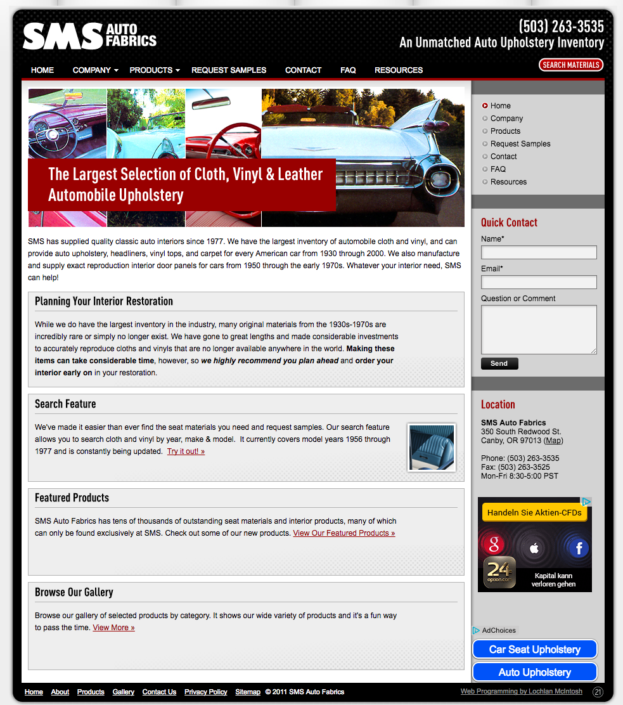 Want to speak about Buick Rivieras in general or see what others do with their car?